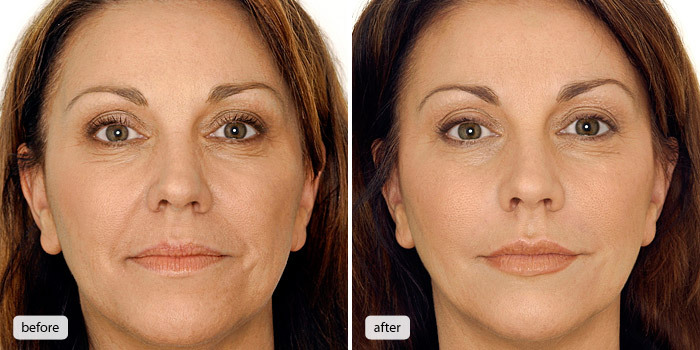 Botox® Treatment in Rancho Cucamonga is offered by True Beauty Aesthetics. Botox® is the brand name of a medical FDA approved medical treatment that blocks the signals from the nerve to the muscle. Once the muscle is treated it will no longer be able to contract. It is a great way of preventing deep wrinkles, is commonly used around the crows feet, frown lines and forehead. 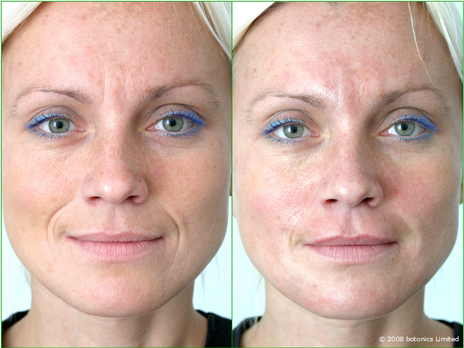 Most people who have never used Botox® are typically concerned with the toxin used for the treatment. However; Botox has been used since 1980 when it was discovered and is perfectly safe as any other medication with the proper use and right dosage, Read more Botox® history. when it was discovered and is perfectly safe as any other medication with the proper use and right dosage. 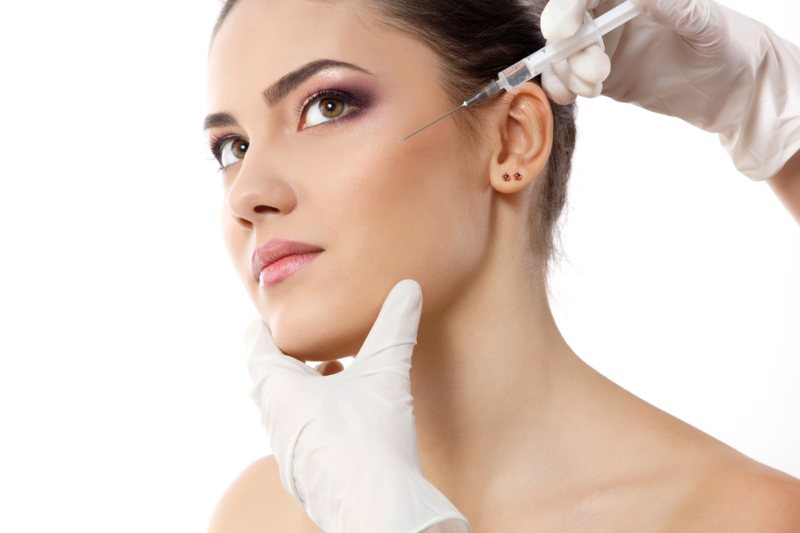 We at True Beauty Aesthetics encourage a consultation prior to the botox® treatment in Rancho Cucamonga. being performed. Treatment usually takes 30 minutes to an hour, there is a typical 4hour period downtime in which we encourage each individual not to press or push on or near the treatment area, and no laying down. Our botox Treatments have been dramatically demanded in 2018. True Beauty Aesthetics offers Cheap Botox® in Rancho Cucamonga botox Prices are never bout $8 a unit. Botox refers to Botulinum Toxin. Botulinum toxin (BTX) is a neurotoxic protein produced by the bacterium Clostridium botulinum and related species. It prevents the release of the neurotransmitter acetylcholine from axon endings at the neuromuscular junction and thus causes flaccid paralysis. Infection with the bacterium causes the disease botulism. The toxin is also used commercially in medicine, cosmetics and research. Why Botox At True Beauty Aesthetics? True Beauty Aesthetics is one of the best skin beauty products provider in California, including Botox® Cosmetic, Juvederm®, Voluma®, Kybella® and CoolSculpting®. When you choose True Beauty Aesthetics for your Botox® Cosmetic, Juvederm®, Voluma®, Kybella® and CoolSculpting® treatments, you are choosing experience, knowledge, and an expert touch. 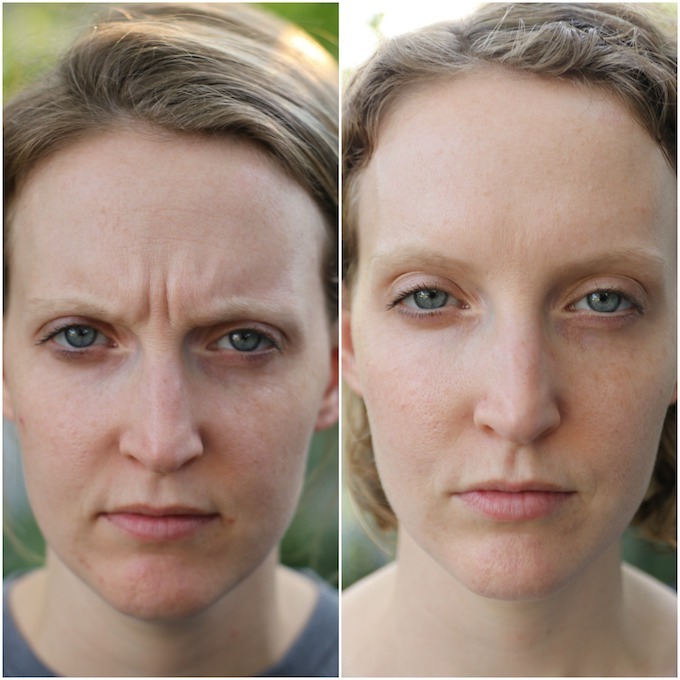 Softening your appearance when concerned due to those frown lines, furrowed brow or crow’s feet on is as simple as visiting True Beauty Aesthetics in Rancho Cucamonga, CA. Dr. Sina injects the Cheapest Botox in Rancho Cucamonga. True Beauty Aesthetics takes only appointment for Botox® Treatment and Consultation. Please call us at (909)-560-9487 and schedule your botox® appointment. Typically, a Botox treatment requires only 10-20 minutes in examination room and ends with absolutely minimal or no discomfort at all. Usually, you can return to your daily routine immediately, while we recommend that you stay away from getting into strenuous activity until the next day. 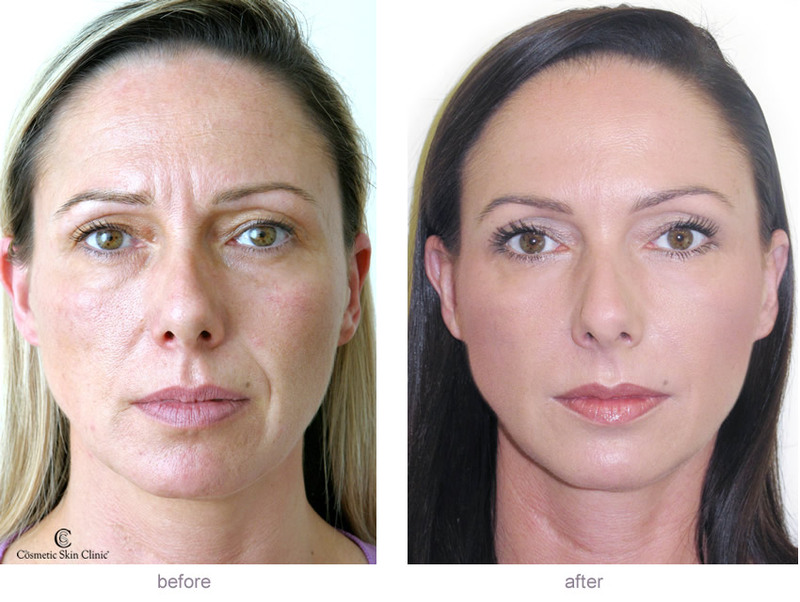 First Botox® results usually appear 5 to 7 days after injection, and typically Botox® Treatment last for 90 to 120 days. Thus repeated injections are needed to preserve the achieved effects. The cost of Botox varies by each individual patient and by the amount of Botox® needed to get the best results. Although some clinics in the Inland Empire area price Botox® by the “area,” we think in customizing each patient’s treatment, and we price our Botox treatment by the “unit,” based on the amount used. Botox in Rancho Cucamonga costs $8 per unit. TMD disorder (or Bruxism) – this aching ailment causes irritation in the jaw area and often lead to teeth grinding and pain in the jaw area. The American Society for Aesthetic Plastic Surgery(ASAPS) named Botox® the most popular physician administered aesthetic procedure in the USA for the seventh year in a row. Botox® makes people to appear and feel more youthful without the dangers and costs traditionally associated with plastic surgery. Call Now (909) 560-9487 for you free Botox consultation at True Beauty Aesthetics in Rancho Cucamonga & The Inland Empire.